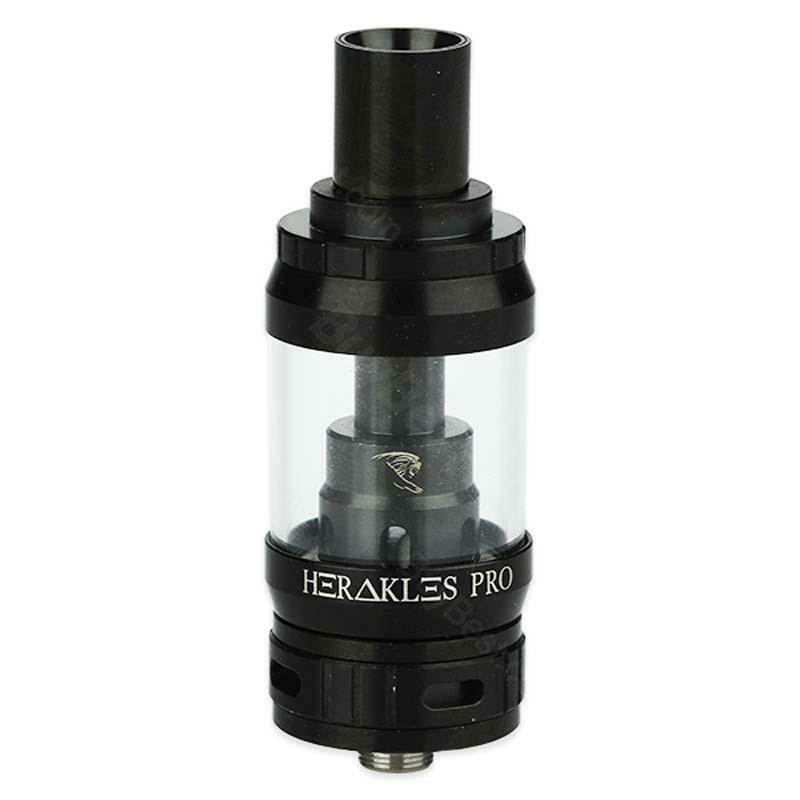 Herakles Pro is a top filling sub-ohm tank with 4.5ml e-Juice capacity, which features adjustable bottom airflow and liquid control system. Black and Steel colors. Sense Herakles Pro features 4.5ml juice capacity, top filling, adjustable bottom airflow and adjustable liquid control system. You can enjou different vaping experience with 0.4ohm coil and pre-installed 1.8ohm coil. Moreover, you have various coil options to work with Herakles Pro. Black and Steel colors. • Compatible with Herakles Plus coils - 316L coil, Ni200 coil and Kanthal coil. 4.5ml is good for me and I really appreciate the material of this tank. It is good looking, the coils can last forever, and it never burns! The Sense Herakles Pro Tank is perfect for my Tesla steampunk mod. I just love this tank. It is elegant and easy to use. The tank gives me a great hit everytime. Sense Herakles Pro Tank gives me the great tase and big clouds even at lower wattage. Both thumbs up.